At Boiron, we believe there's a better way to feel good. A better way that works naturally with your body. 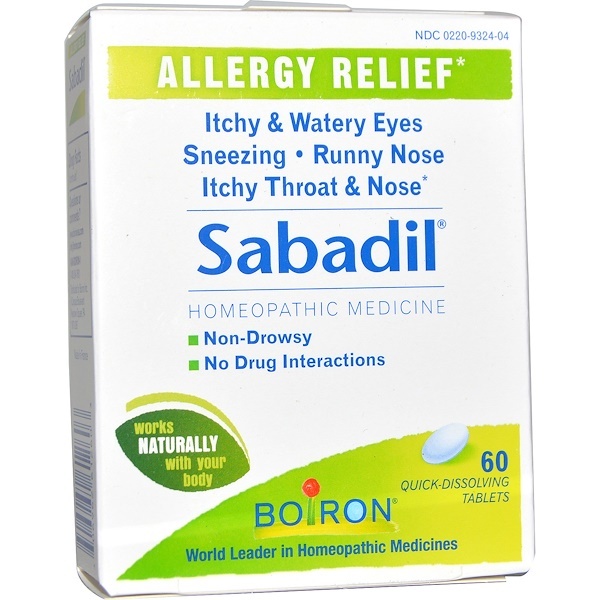 Since 1932, the Boiron family has been committed to providing safe, natural medicines. As the world leader in homeopathic medicines, our passion is your total health. Our promise is your total satisfaction. At the onset of symptoms, dissolve 2 tablets under the tongue every 15 minutes for 1 hour. Then, dissolve 2 tablets under the tongue 3 times a day until symptoms are relieved. 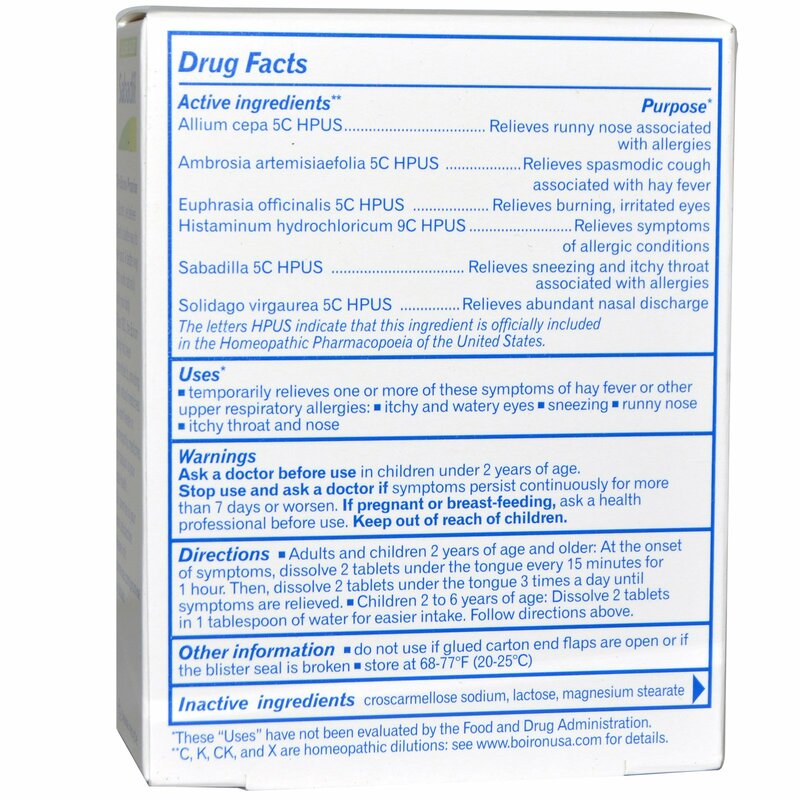 Children 2 to 6 years of age: Dissolve 2 tablets in 1 tablespoon of water for easier intake. Follow directions above. Stop use and ask a doctor if symptoms persist-continuously for more than 7 days or worsen.